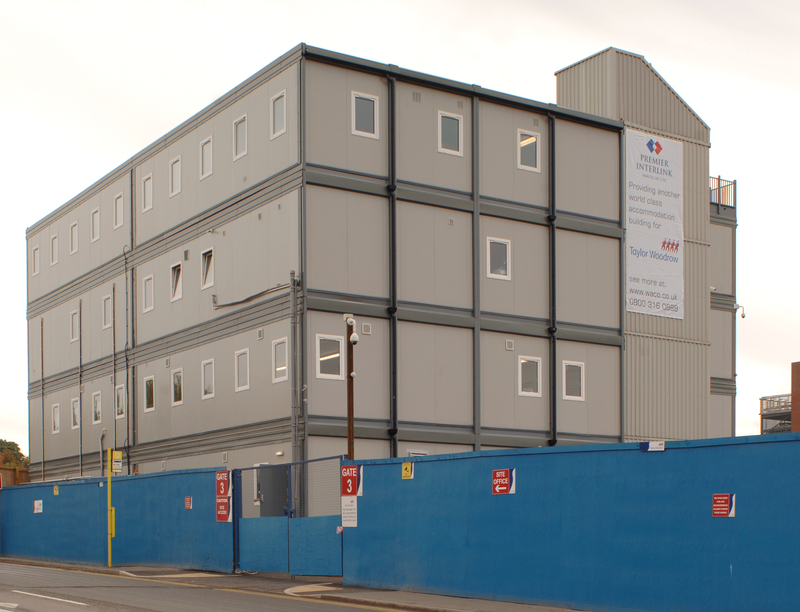 In partnership with Taylor Woodrow, Premier Modular Limited provided 5000m² of temporary accommodation during the redevelopment of St Helens and Knowsley Hospital. 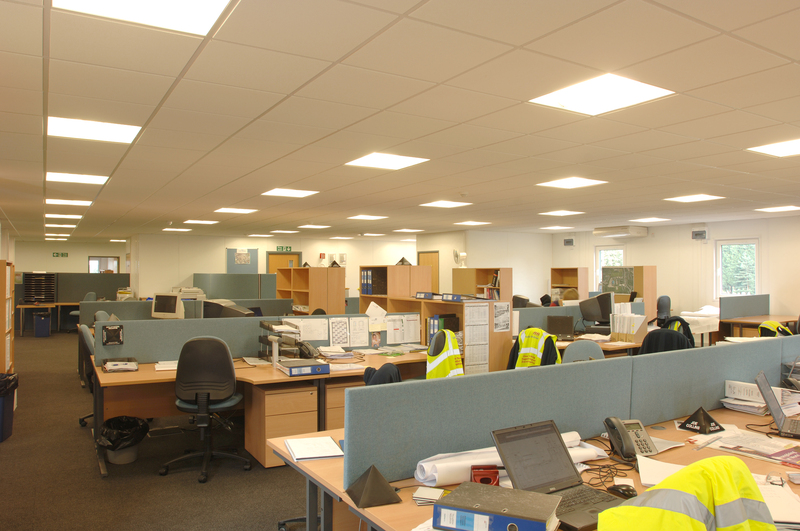 Premier provided a 3000m² 3-storey Trust Administration Building (TAB1) made up of 57 modules. 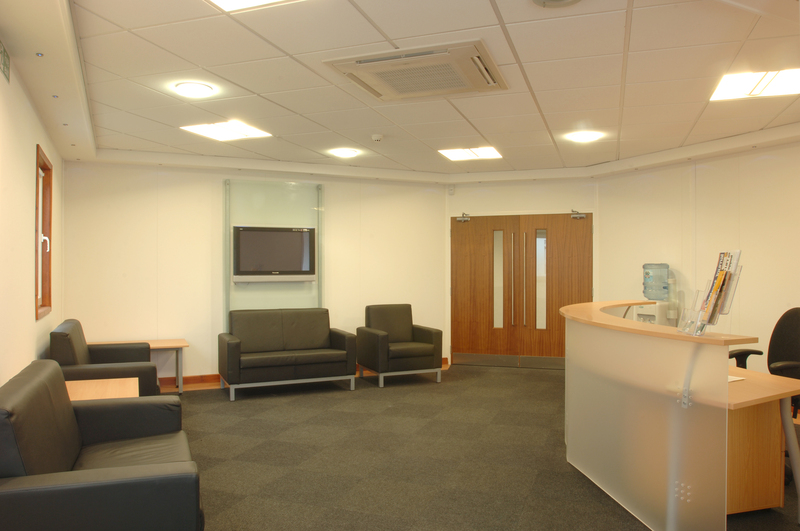 The building incorporated a ground floor clinical area, which met a demanding HTM criteria, and offices and associated facilities on the upper two storeys. 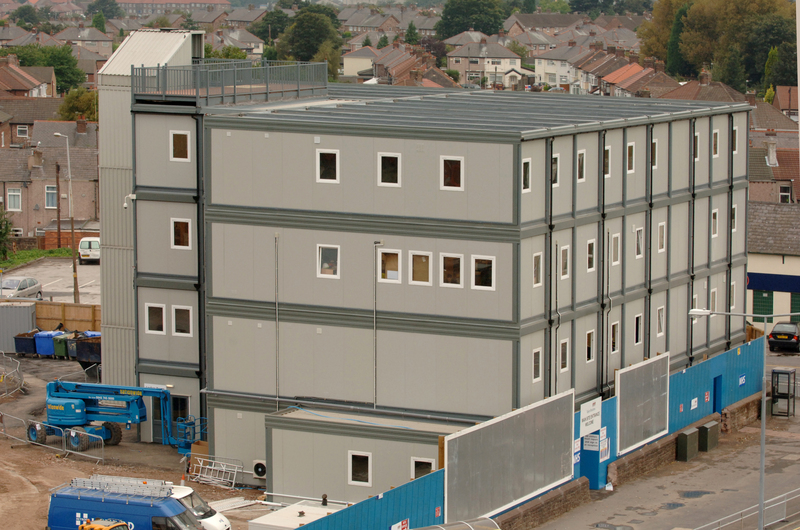 Premier faced a challenging design spec as there were no provisions for internal structural columns; however their solution was to design 15.6, by 3.6m modules with a specialized lifting frame. Due to the strength of the relationship that developed between Premier and Taylor Woodrow, two smaller buildings were also added. 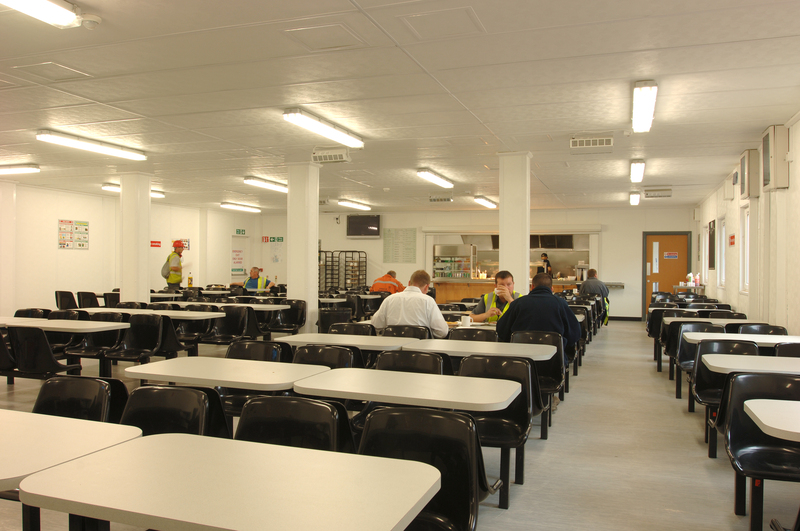 Another Trust Administration Building (TAB2) and a Temporary Facilities Management Building (TFM) provided a further 2000m² of temporary but high quality office accommodation on the site.